Star light, star bright- the 20cm Silver Glitter Star is just that: lightweight and easy to use, and bright enough to bring cheer to the home this season! Each of these simply stunning accents measure around 20cm in height, and are the perfect accent when you need to add just a touch of spirit and celebration to the areas of your home. 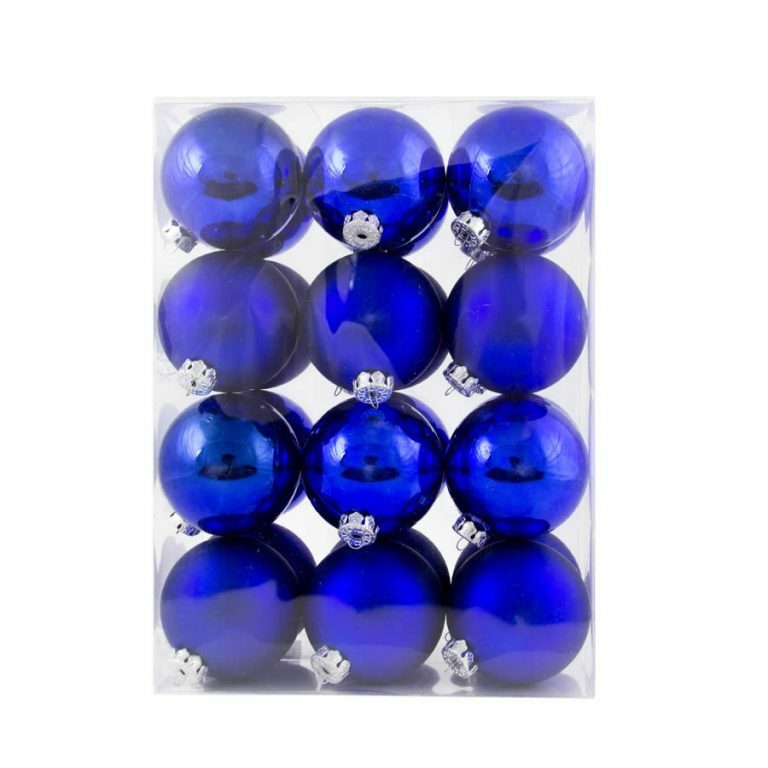 These are a natural during the festive holiday season, fitting in well with all of your Christmas themes and displays. 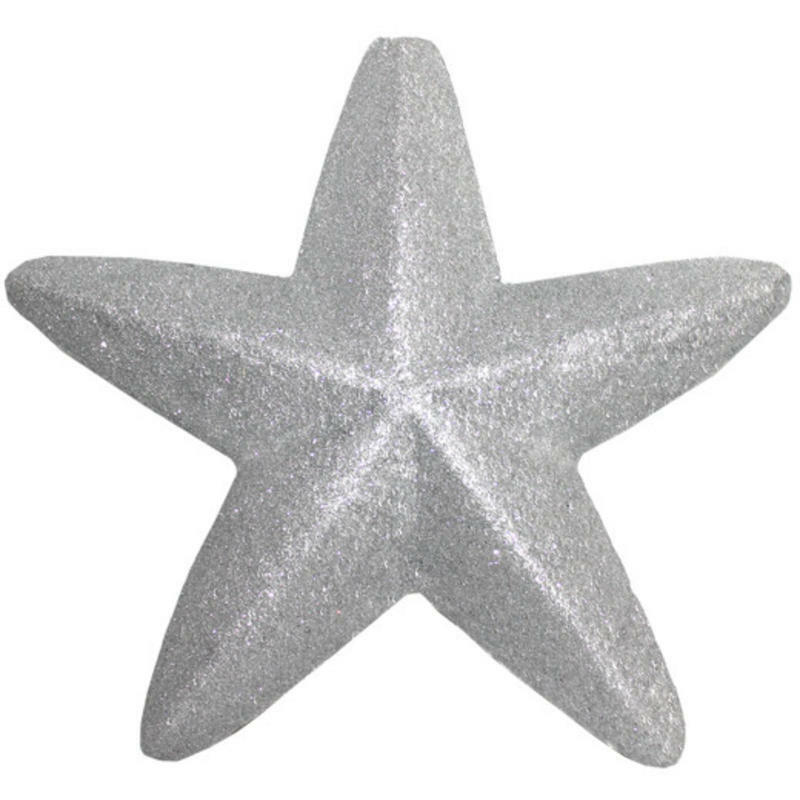 But also consider the other uses that this ready-to-hang star in shimmering silver glitter will provide. For instance, make a birthday celebrant the ï¾“starï¾” of the party and adorn a space with these special stars. Or, finish off a gift with this dramatic star instead of the more conventional bow. The recipient will enjoy using the star when they decorate their own home, or simply to hang in a window or room as a decorative touch any time. The perfect Christmas Decorations.